Reinsurance Group of America (RGA) is an international global life and health-related reinsurance company based in St. Louis, Missouri. They started their reinsurance services in 1973 and now ranks #234 on the Fortune 500 list. 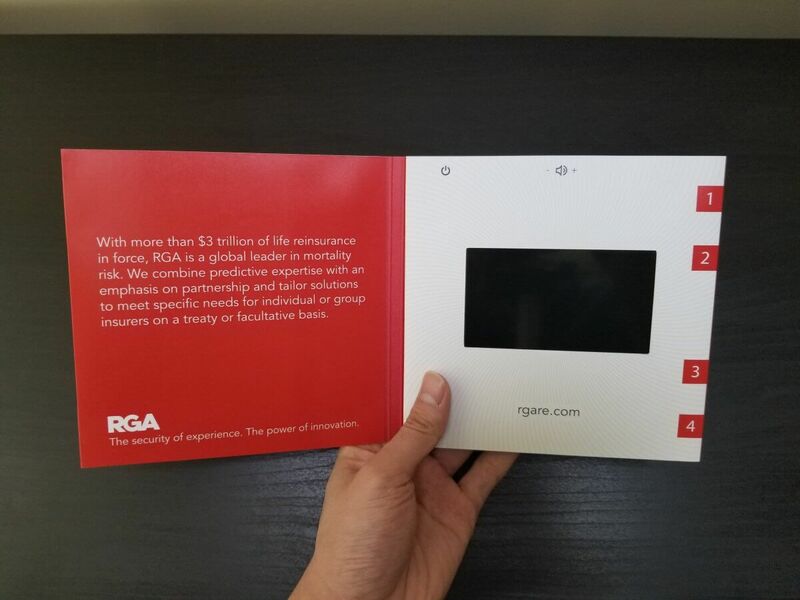 RGA is using bigDAWGS’ Video Greeting Card to celebrate their $3.3 trillion of life reinsurance in force and assets of $64.5 billion as of December 31, 2018. You can find out more of their reinsurance products and financial solutions at rgare.com!